Luis von Ahn is an Associate Professor in the School of Computer Science. His research interests include novel techniques for utilizing the computational abilities of humans, such as games in which people collectively solve large-scale problems that computers cannot yet solve; human-computer interaction, artificial intelligence, and the difference in computational abilities between humans and computers; theoretical cryptography and security, and computer science theory in general. 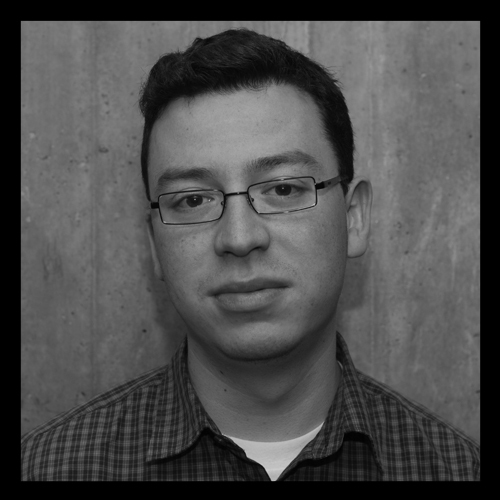 Luis von Ahn is a Guatemalan MacArthur fellowship recipient entrepreneur and co-founder and CEO of Duolingo. He also founded the company reCAPTCHA, which was sold to Google in 2009.